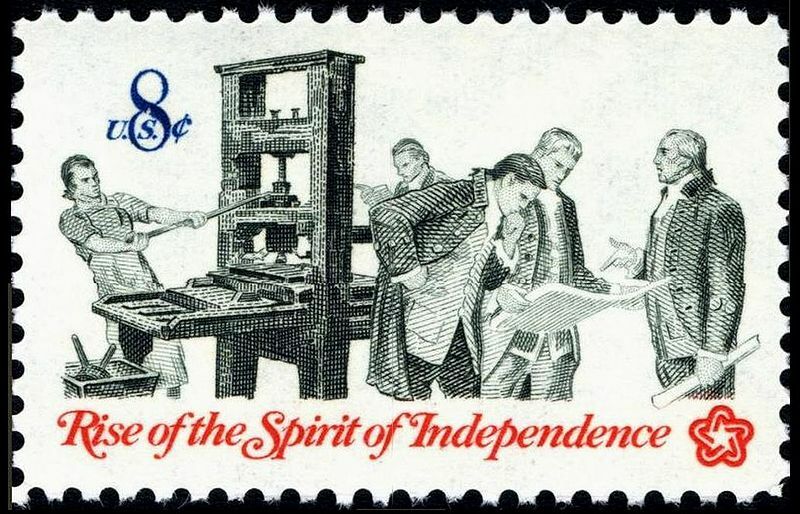 In 1974, spurred by the upcoming United States bicentennial, the Aspen Institute held a three-day conference to study three momentous American documents: the Declaration of Independence, the Preamble to the Constitution, and the Gettysburg Address. The conference proposed that those three documents, beautiful in their power and brevity, be regarded as the “American Testament” — the statement of the nation’s creed. The American Testament — minus the Declaration’s bill of particulars — appears below. This should make good reading for any citizen, or aspiring citizen, with 10 minutes to devote on this Independence Day.